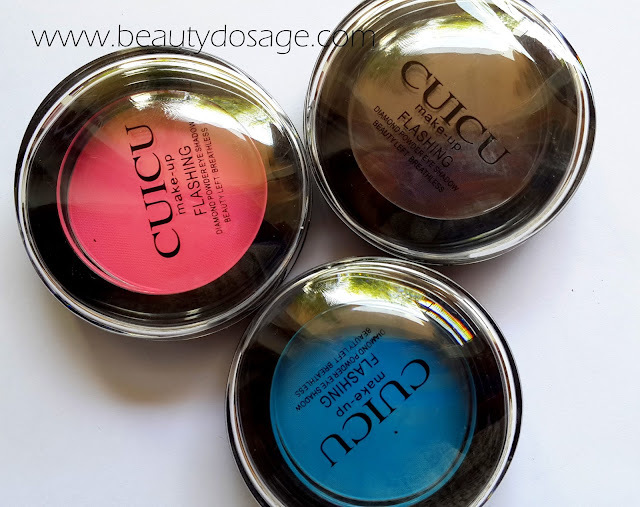 Lately i have been in love with these matte shadows from CUICU. These are super pigmented, blends well and is very bold on the eyes. Review of these coming soon! I too have the brown shade n pigmentation is superb!!! Never heard of this brand - but I do love me a good matte eye shadow! Thanks for sharing. I have two of these and yes, they are the most pigmented matte shadows I ever came across!